The National Asset Management Agency could make a lifetime surplus of €4 billion, according to Investec Bank. In its Q2 economy monitor, Investec says: "Following the FY16 impairment exercise it (NAMA) has an unrecognised surplus of €469m which, if maintained (as we believe it will be), will be recognised as profit over its remaining life." In its assessment, the bank added: "We believe that NAMA will generate additional attractive surpluses from its investment programme. Given the above, we now believe that NAMA will deliver a surplus of €4 billion to the Exchequer." 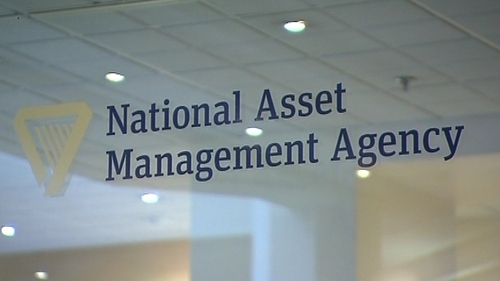 Earlier this month NAMA raised the guidance for its lifetime surplus to €3 billion. In a statement today NAMA said it "endeavours to maximise return and the €3 billion projected surplus is subject to favourable market conditions prevailing". The agency - which took toxic loans off the banks during the financial crisis - is on course to repay all of its senior debt of over €30 billion by the end of this year.